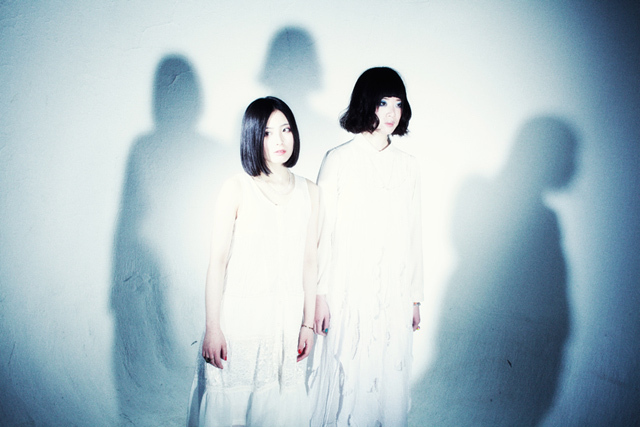 Wakusei Abnormal is a 2-piece female unit formed by Alex Taneko (vocal) and Tena Ondine (synthesizer/keyboard). They became famous for their psychedelic and unpredictable sounds and overpowering performance. They were chosen as one of the 11 finalists for “Ki/oon 20 Years Audition,” an audition for new artists held in the spring of 2012 by Ki/oon Music, which more than 4000 artists/units applied for. They released their very 1st nationwide mini album “Nandemo nai Kyouki” in 3/2013 from redrec.